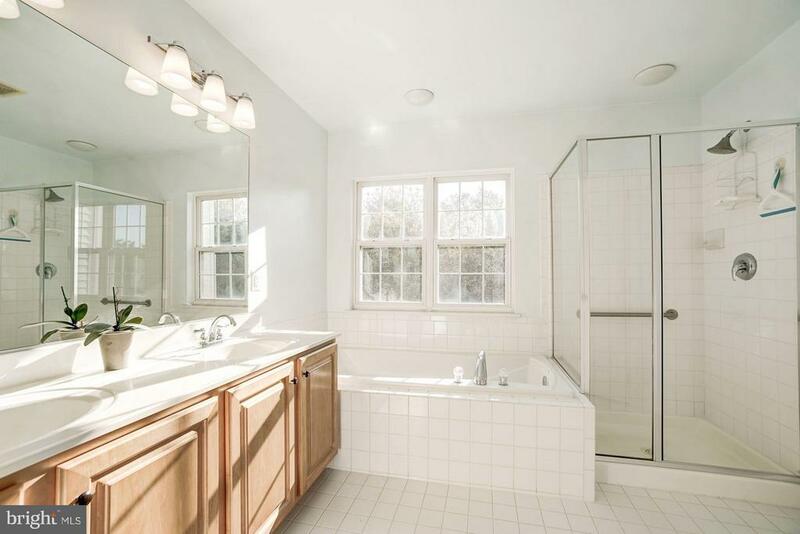 GORGEOUS LIGHT FILLED UNIT! 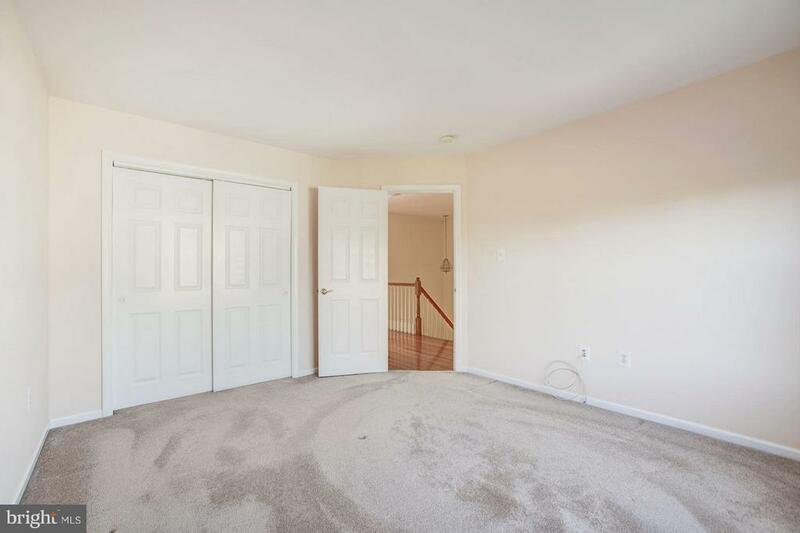 New carpet - ground level/stairs and freshly painted throughout. 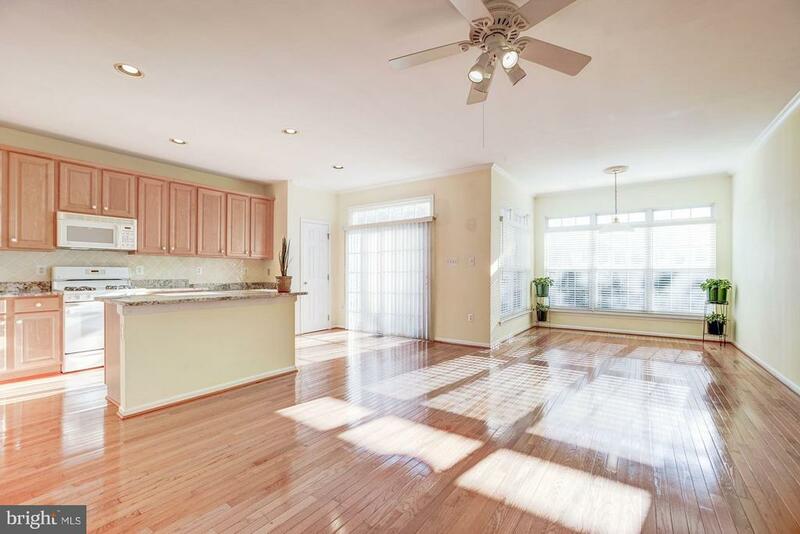 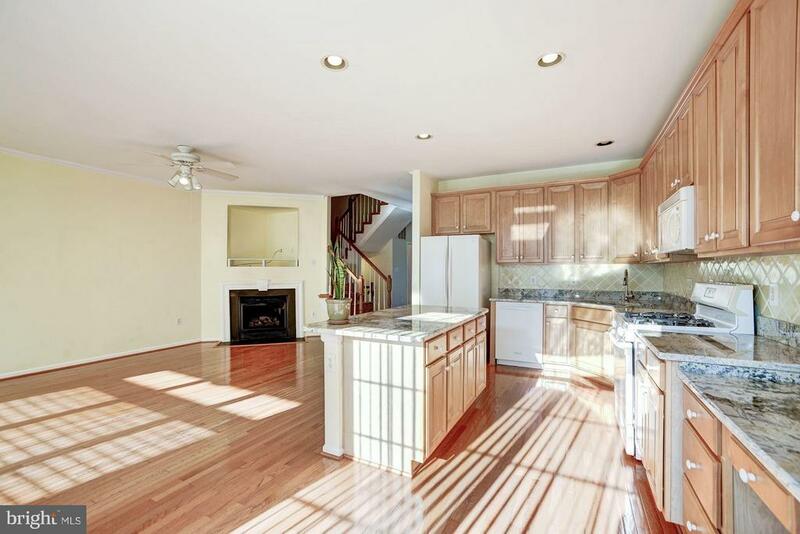 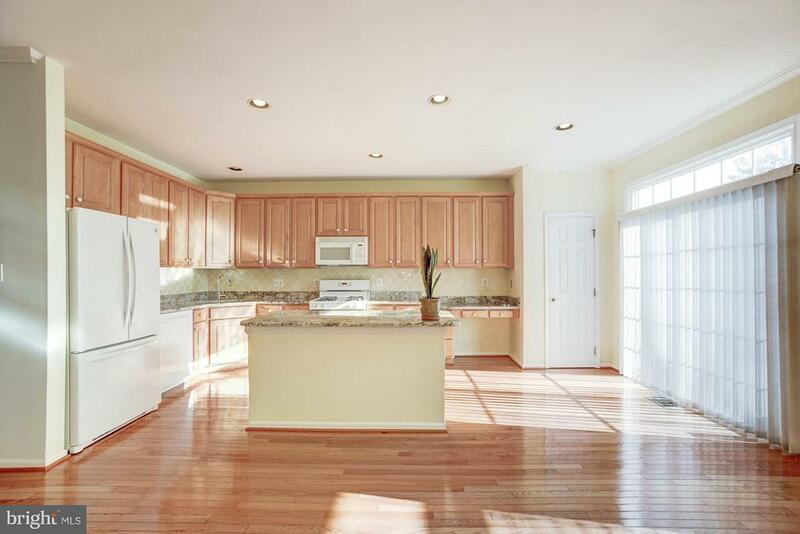 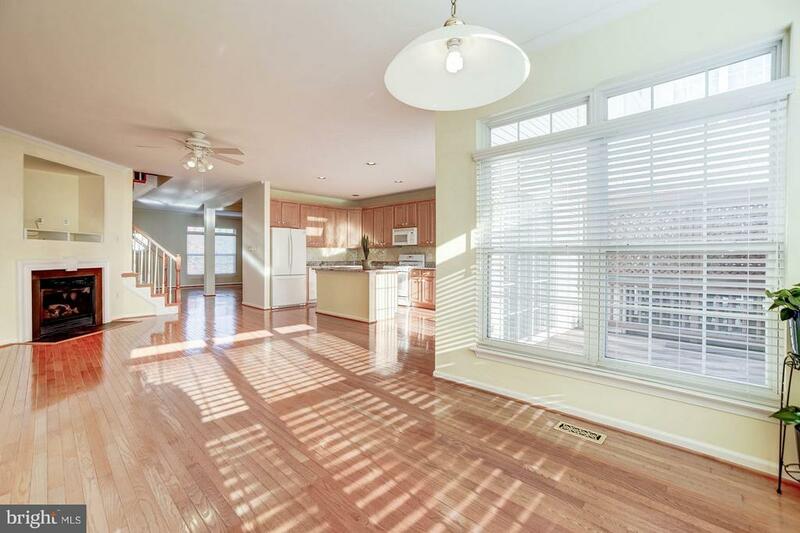 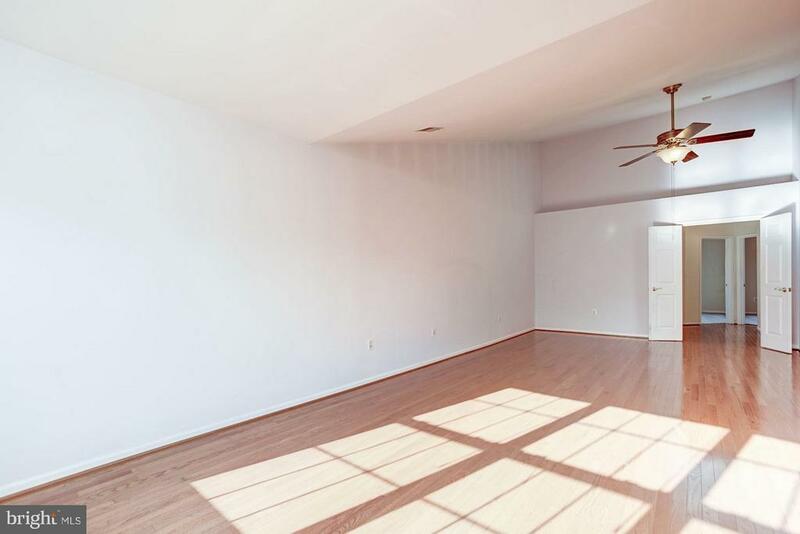 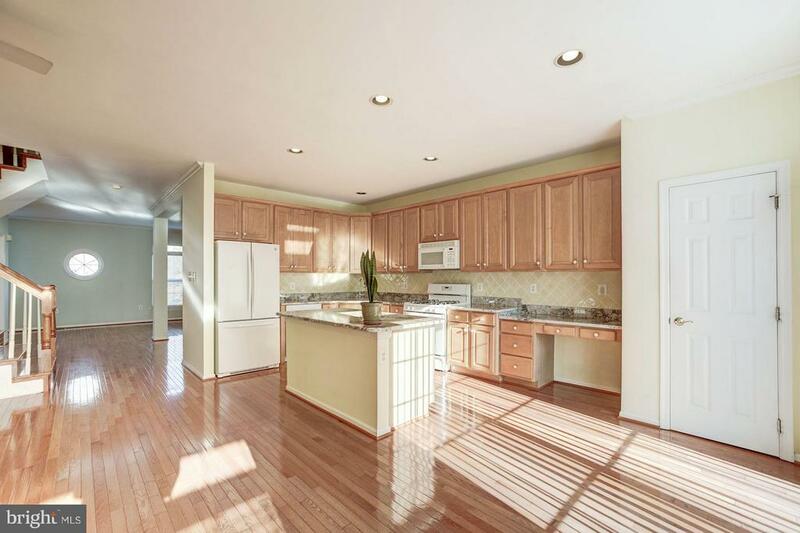 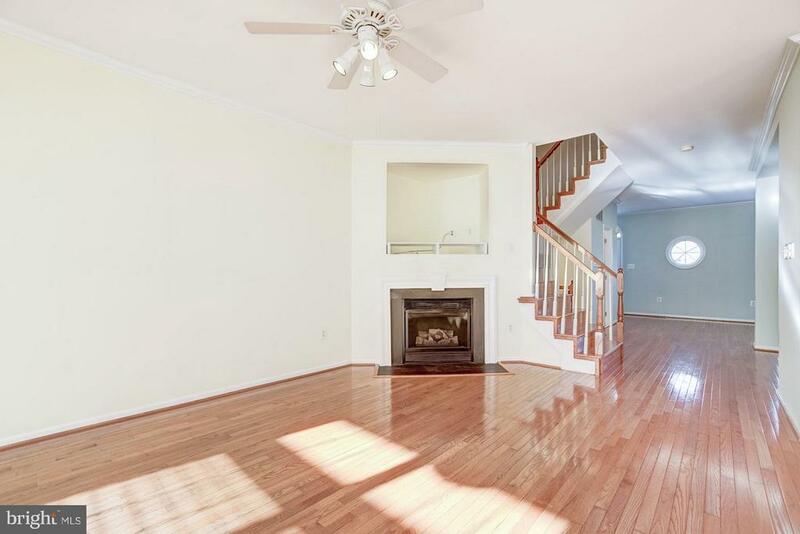 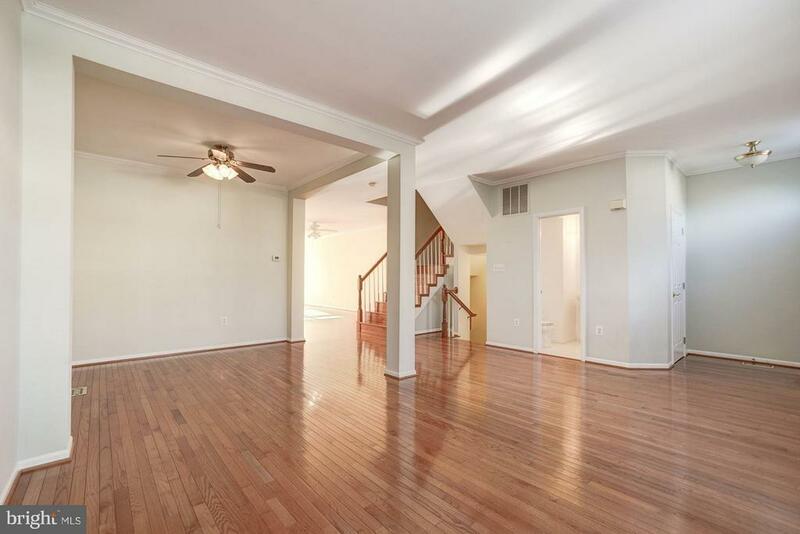 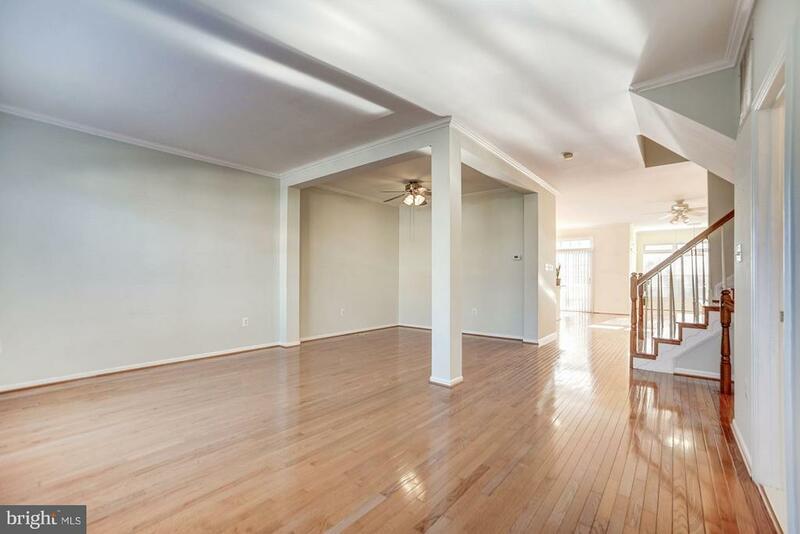 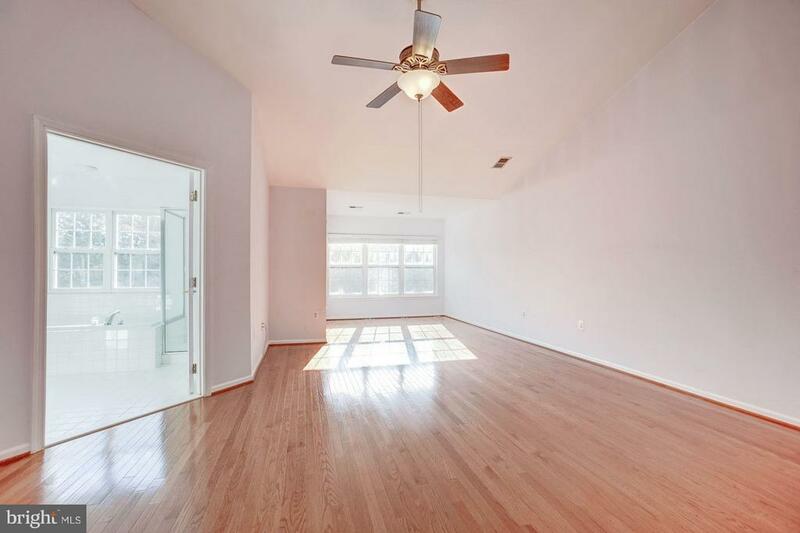 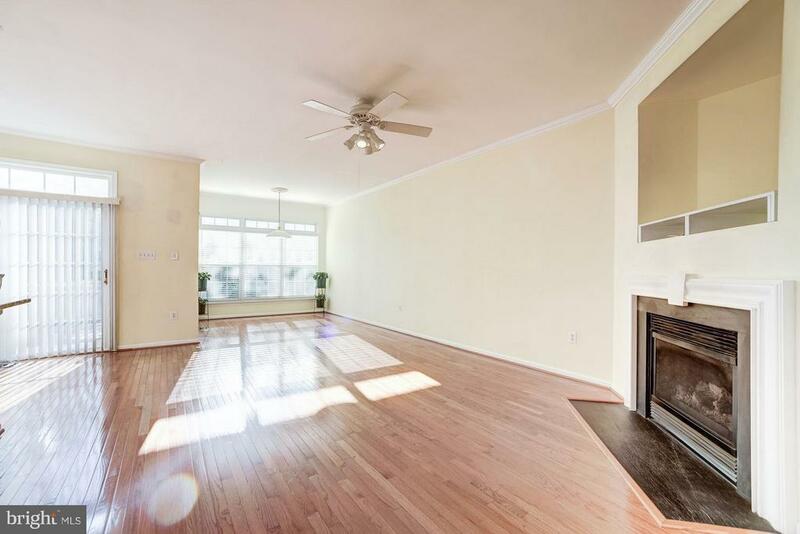 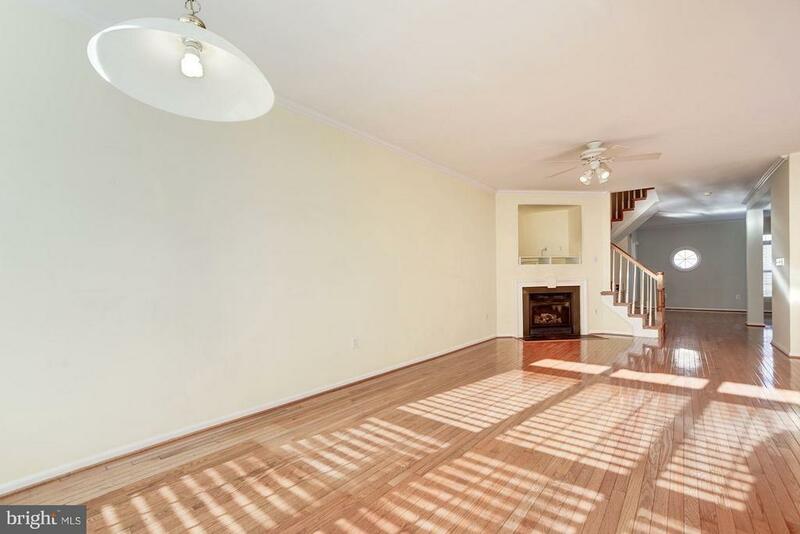 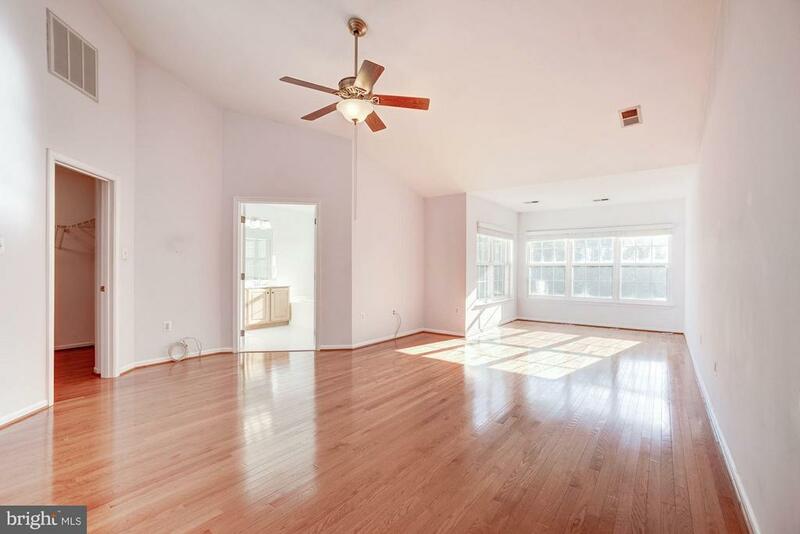 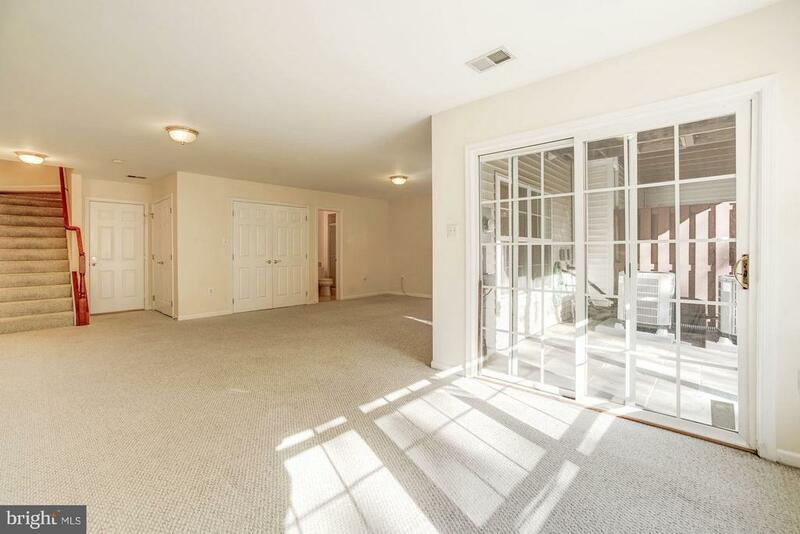 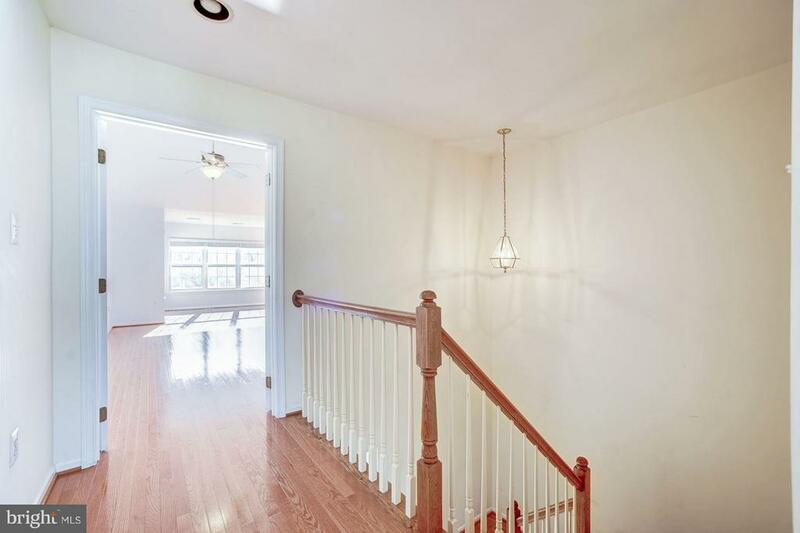 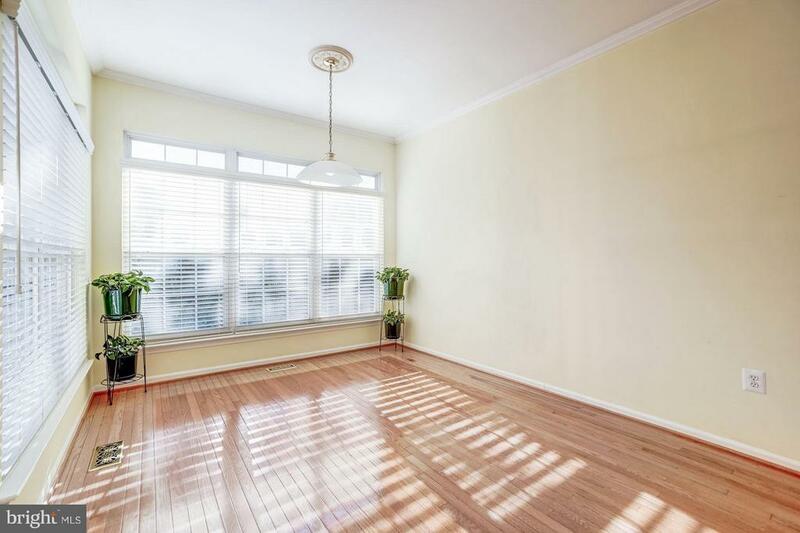 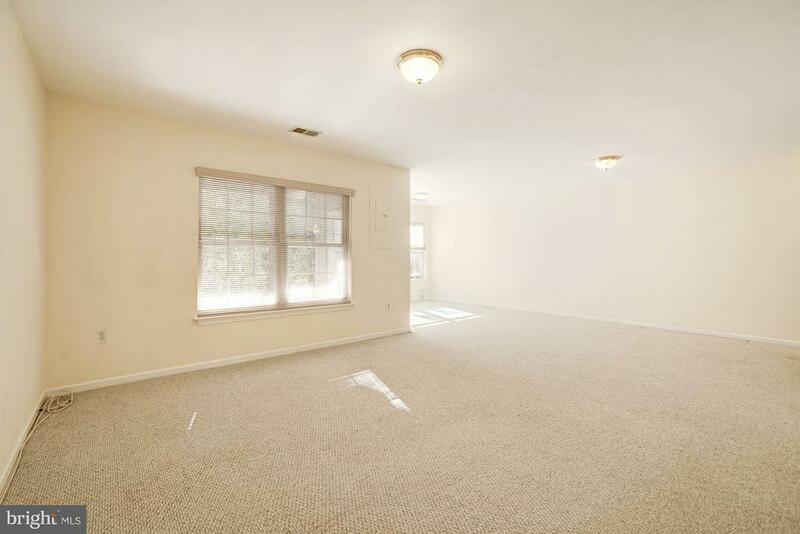 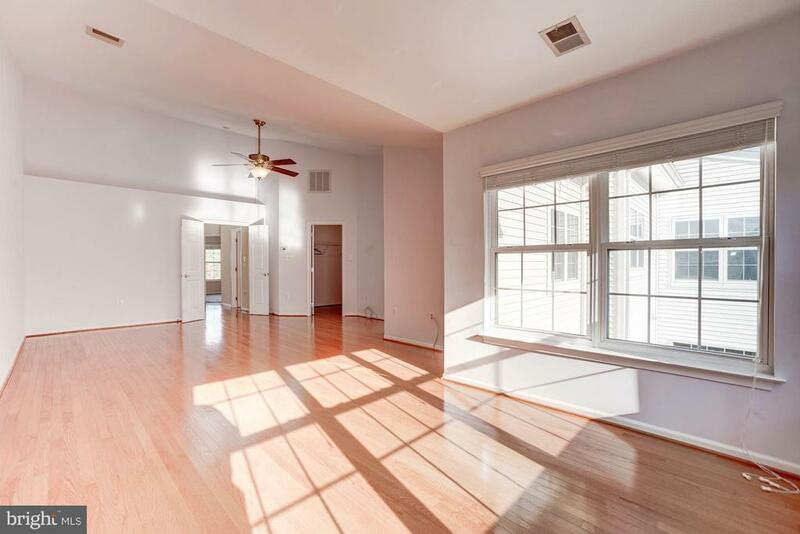 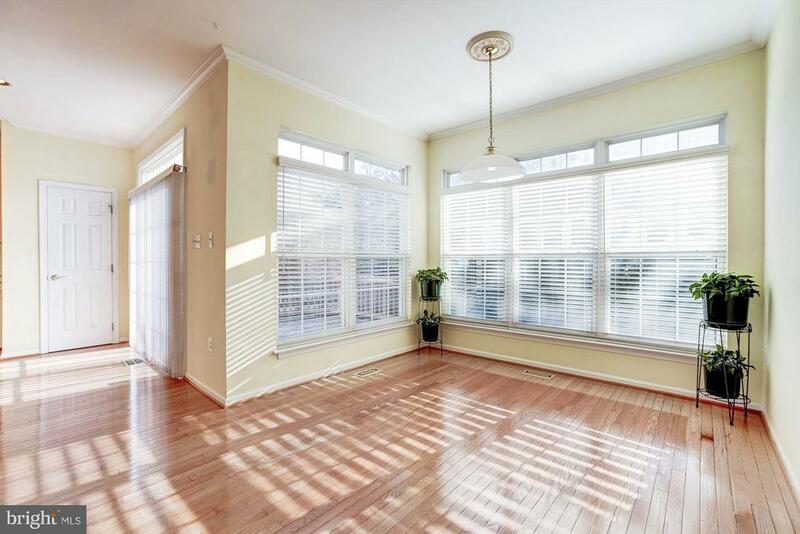 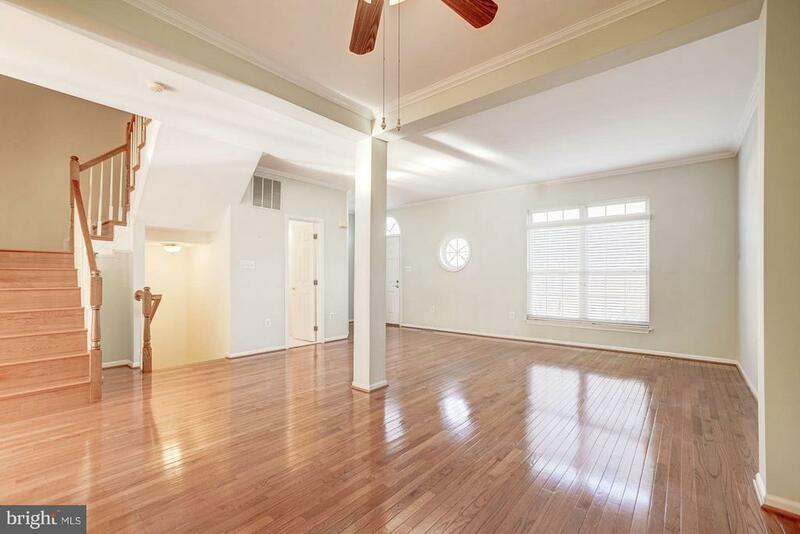 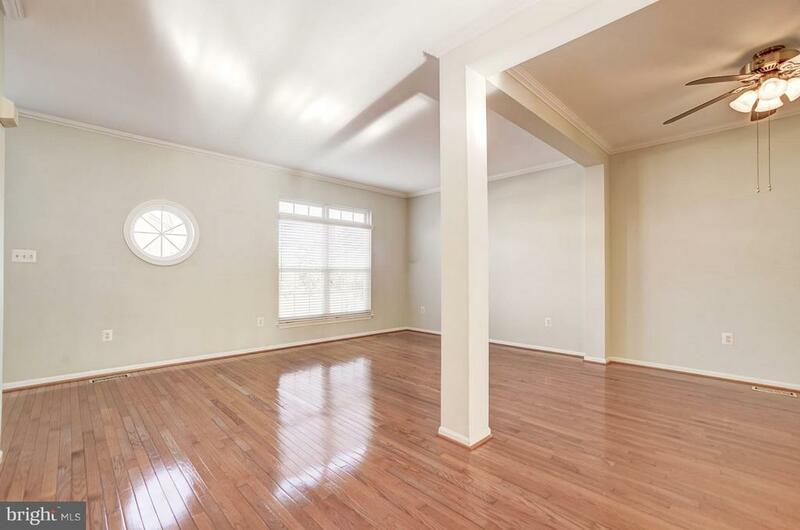 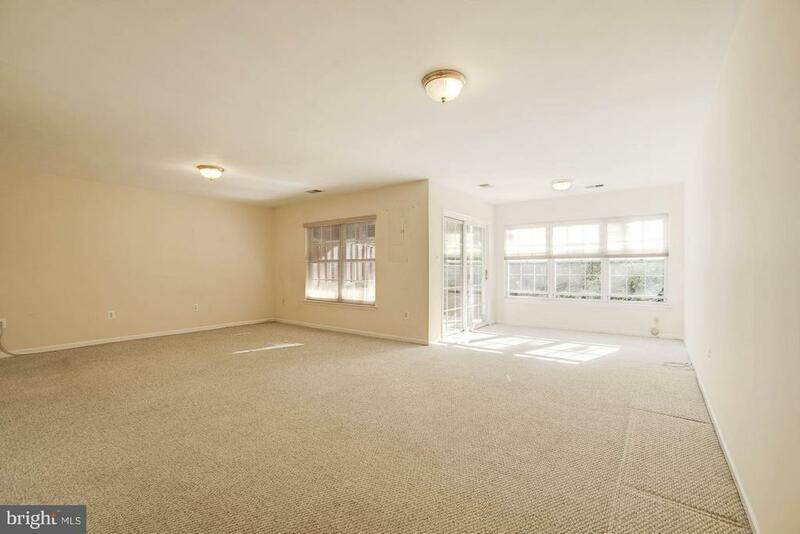 Hardwood on Main level w/lots of space perfect for entertaining. 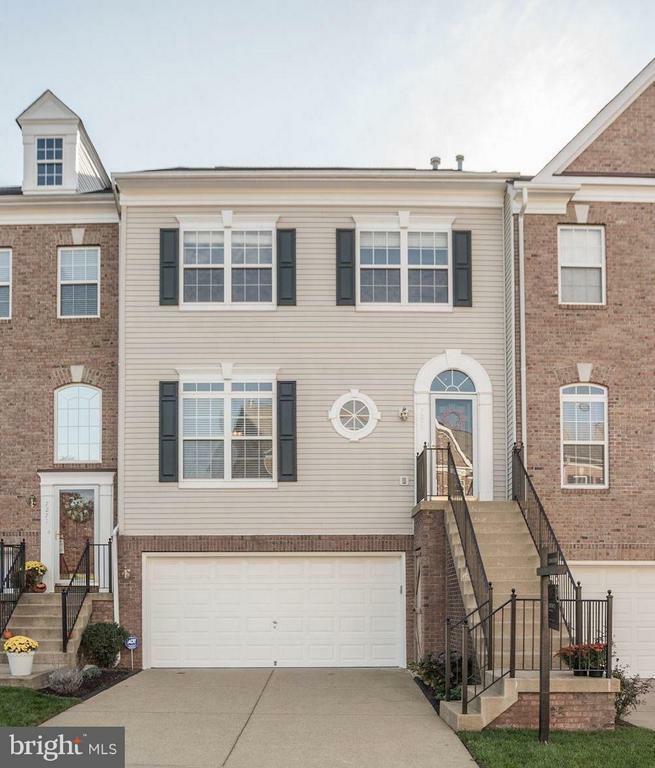 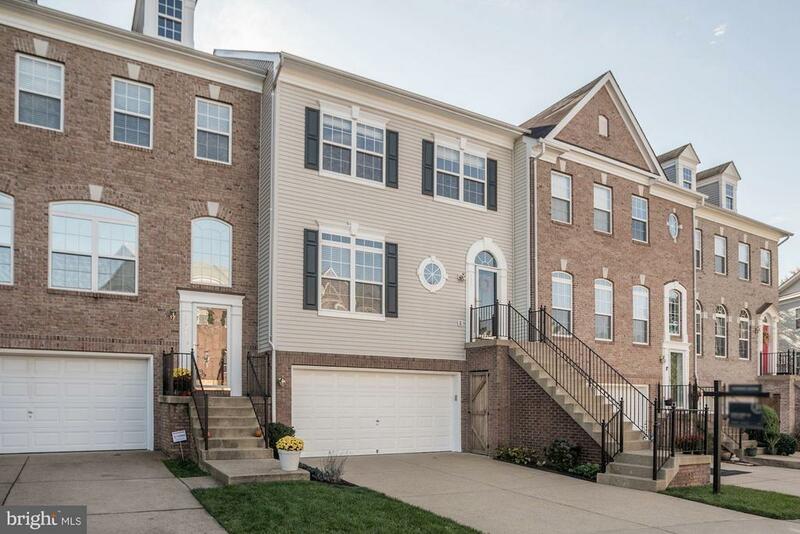 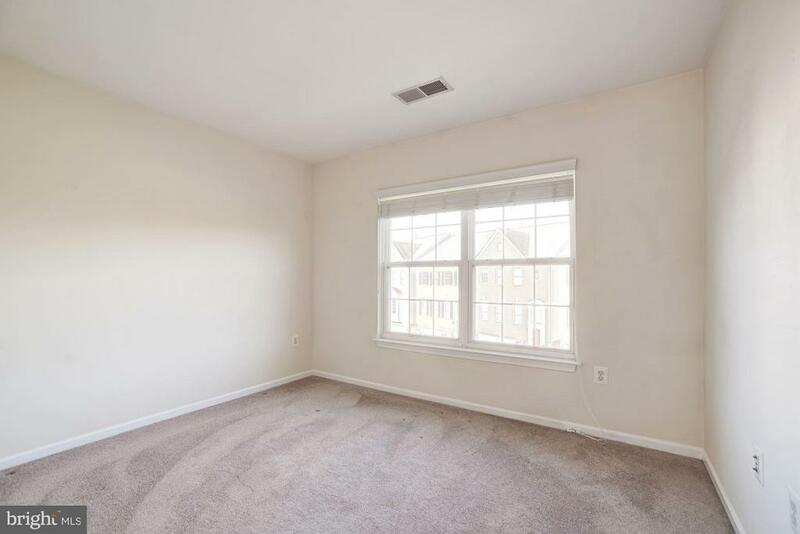 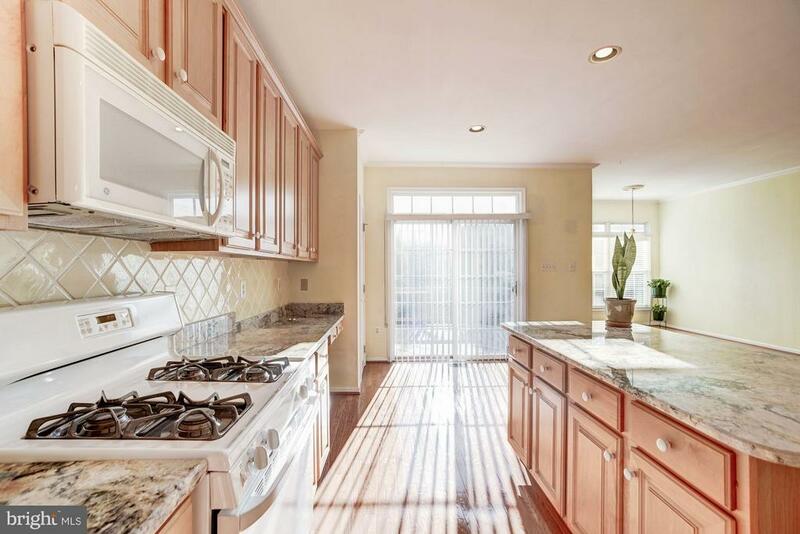 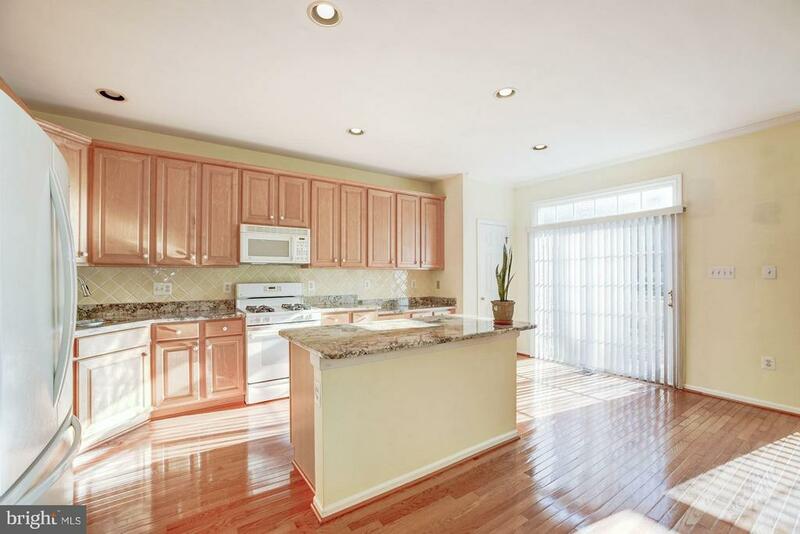 Large open kitchen w/ ceramic tile backsplash, granite, GE appliances, central island w/ large prep space open to breakfast nook/family room w/ fireplace. 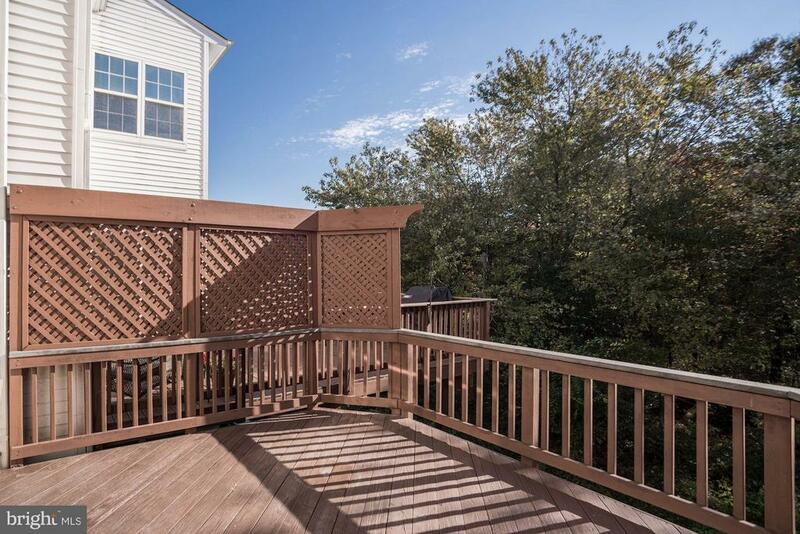 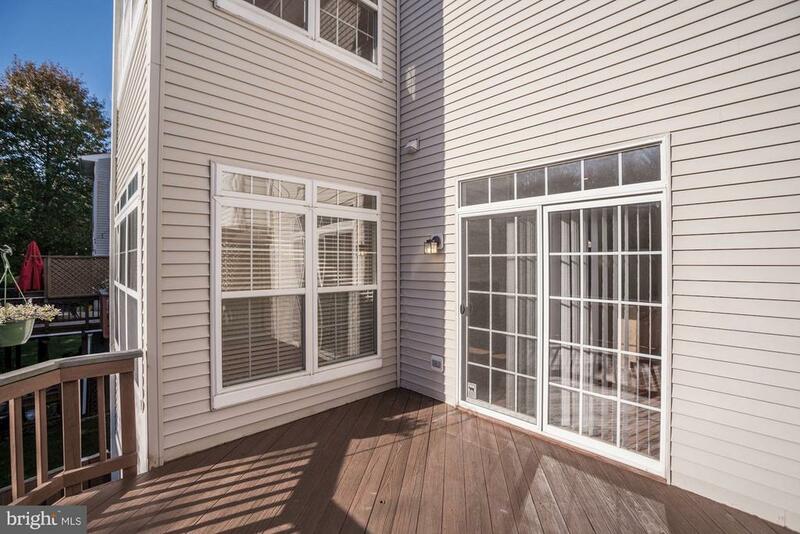 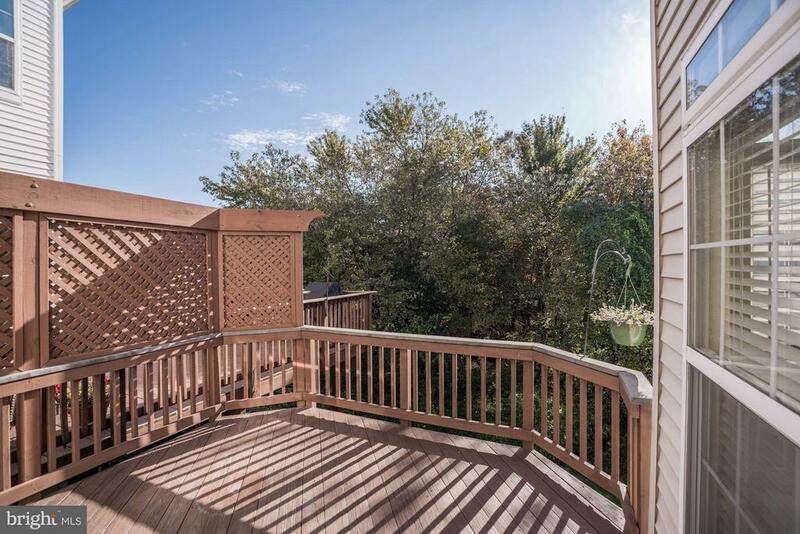 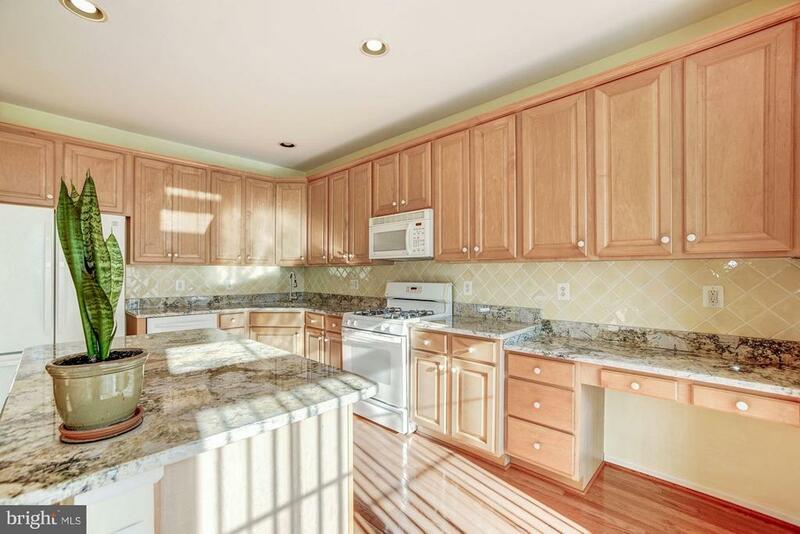 Large deck w/ private wooded view off kitchen/family room. 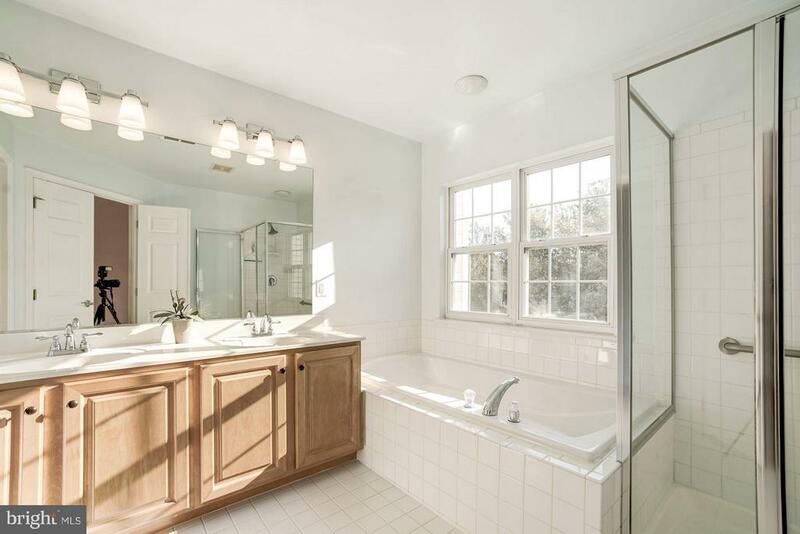 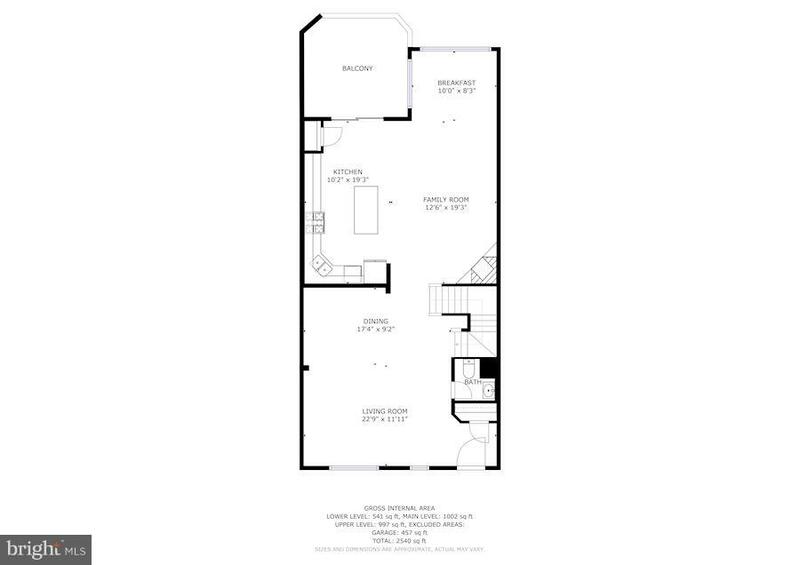 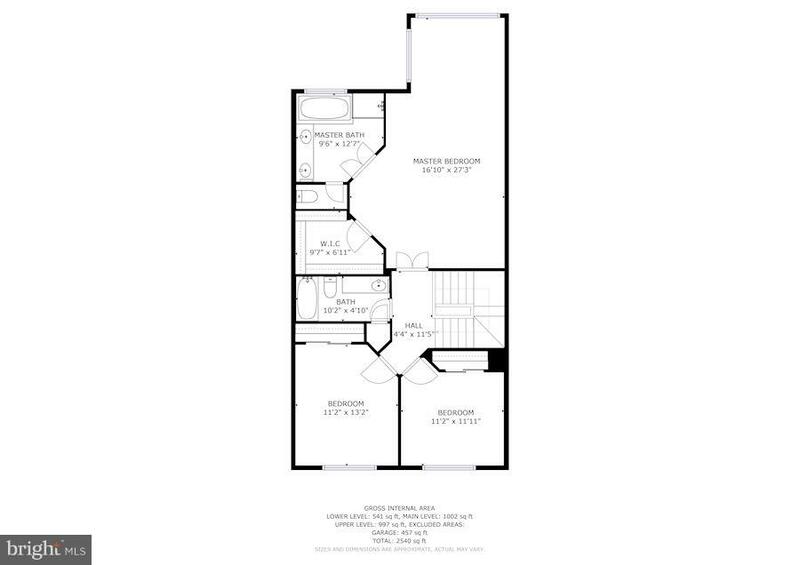 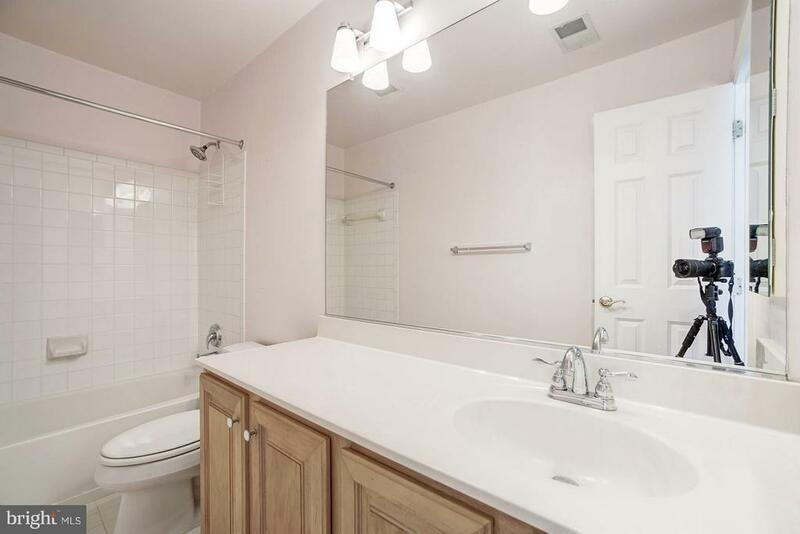 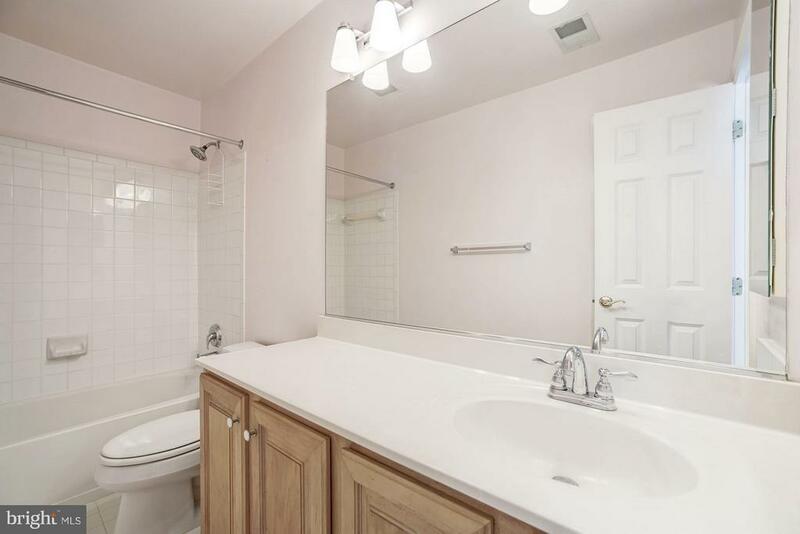 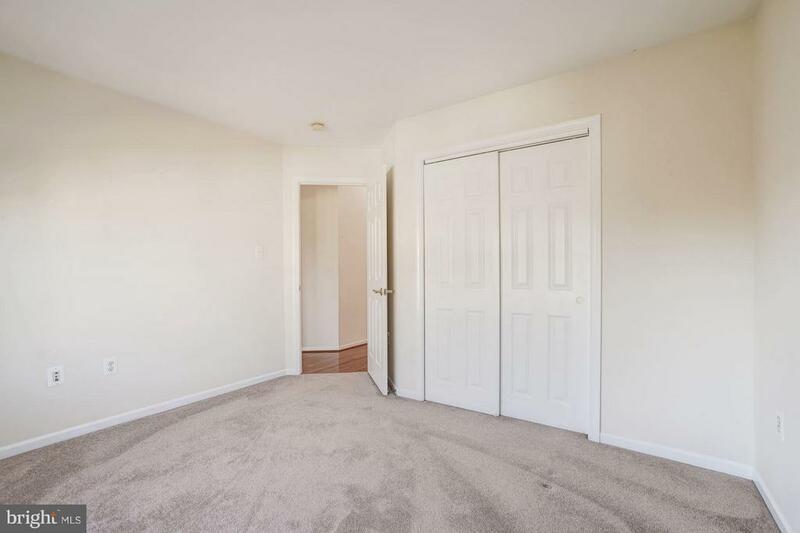 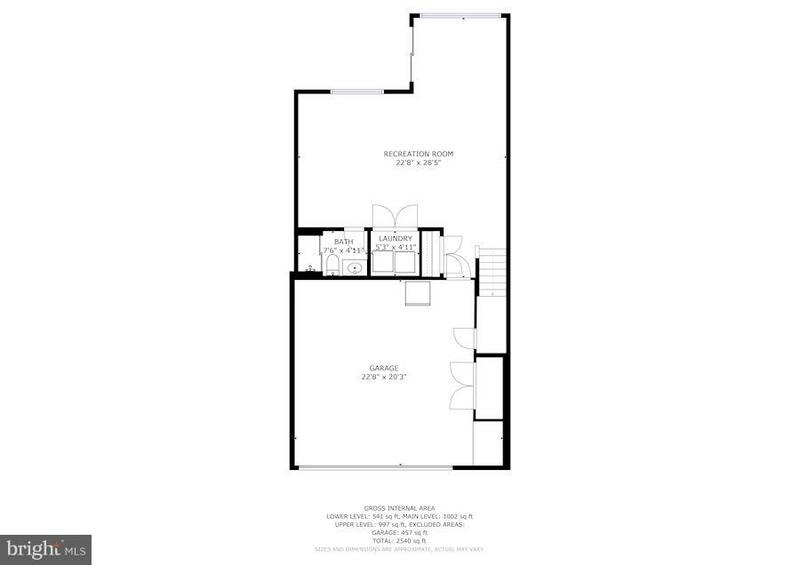 t. Master suite w/ walk-in closet, spacious & elegant master bath . 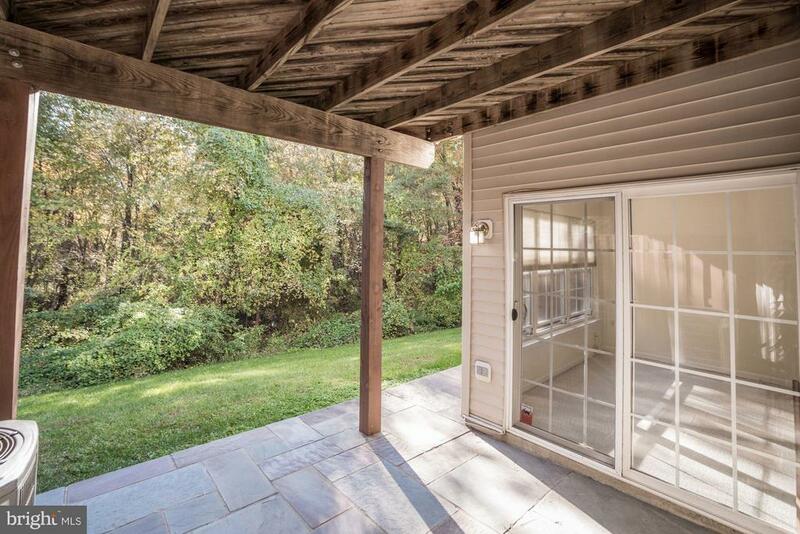 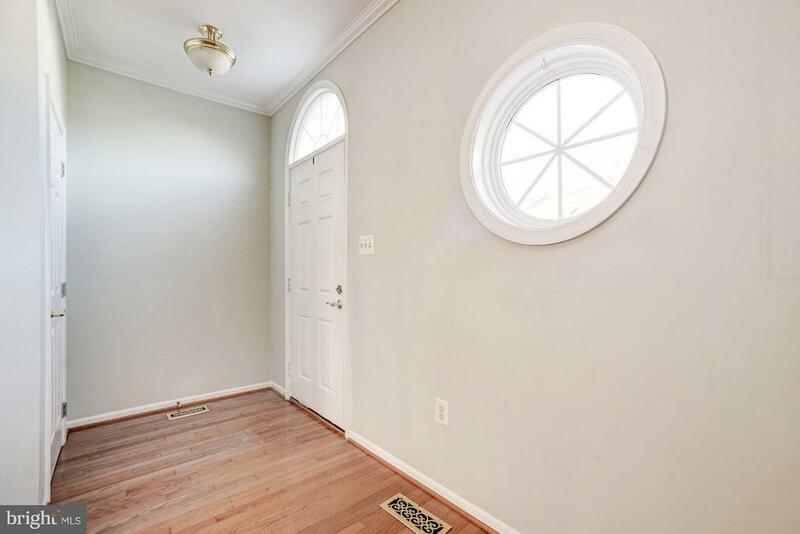 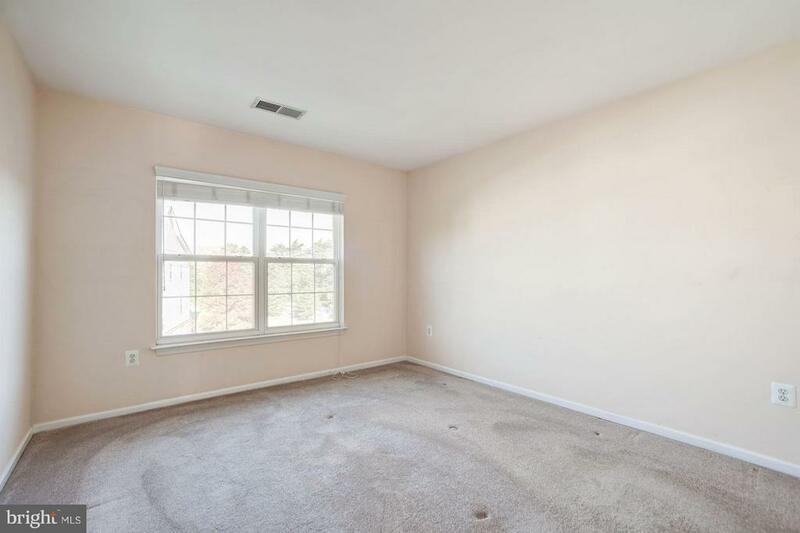 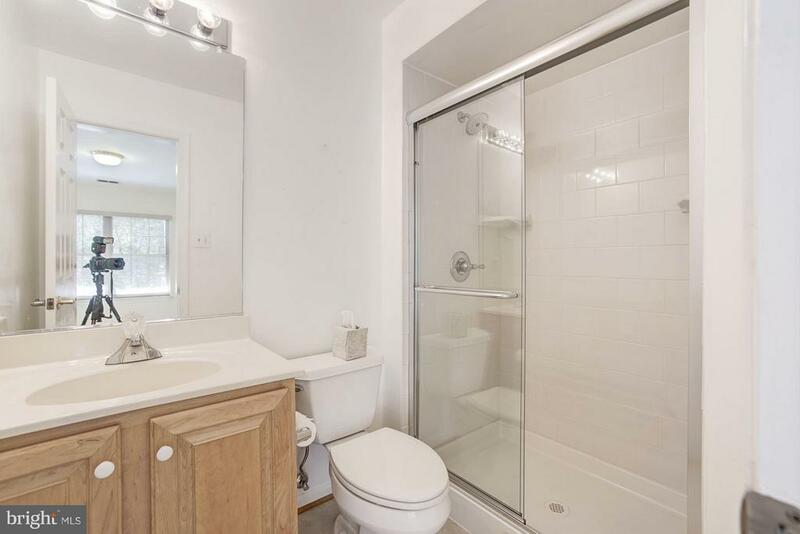 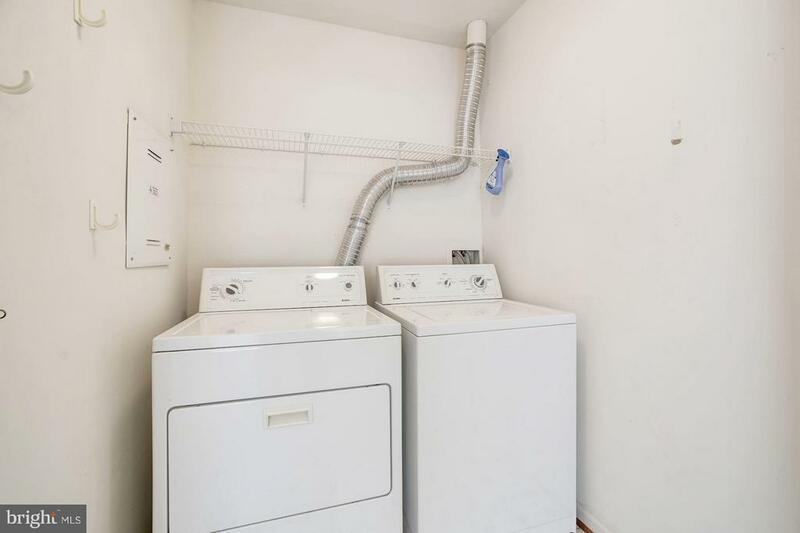 Large den/walk-out basement with stone patio and full bath. 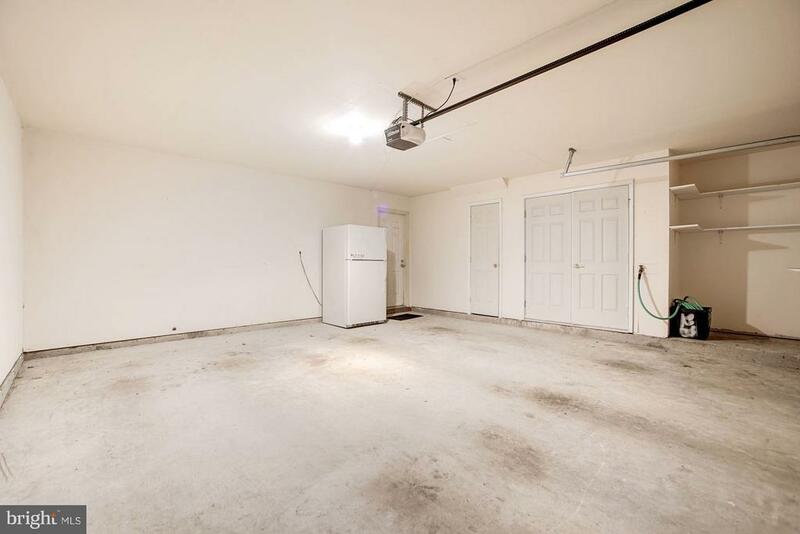 Two car garage with extra storage. 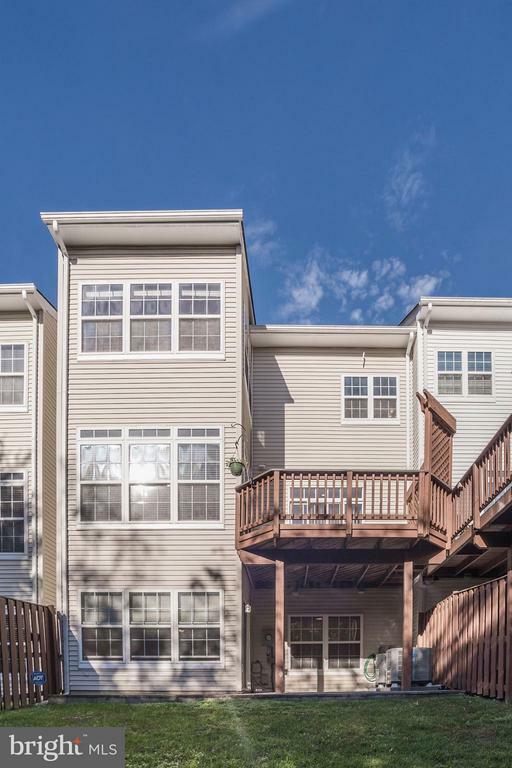 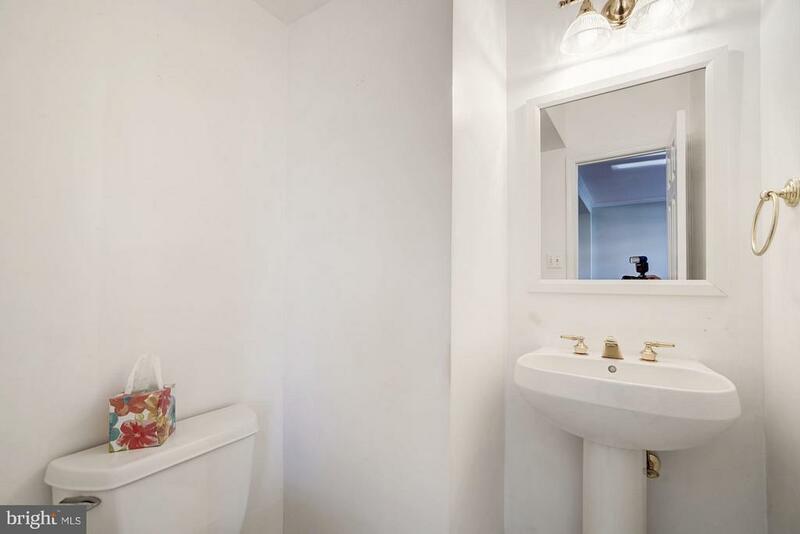 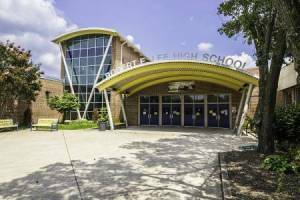 Unit is a MUST SEE and move in ready.